Our unique selection is sure to please. 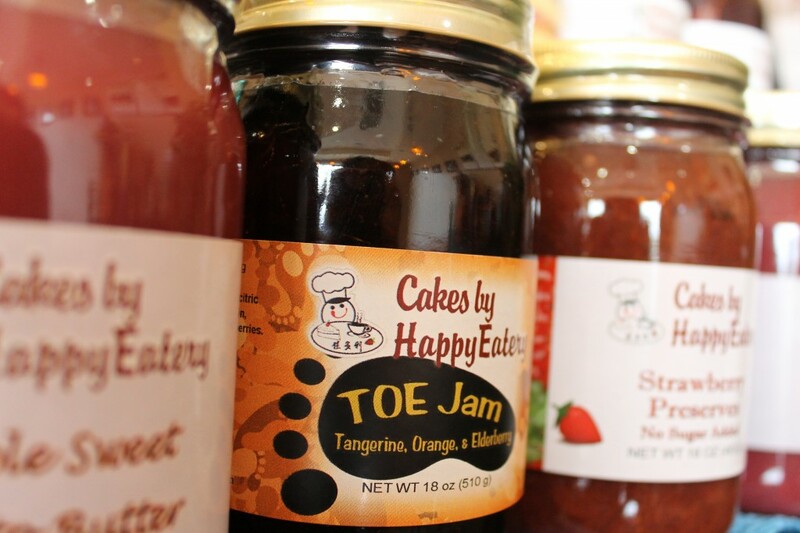 Who could resist a jar of TOE Jam?? Made with Tangerine, Orange and Elderberry, this jam is sure to bring a smile every time you open the jar. 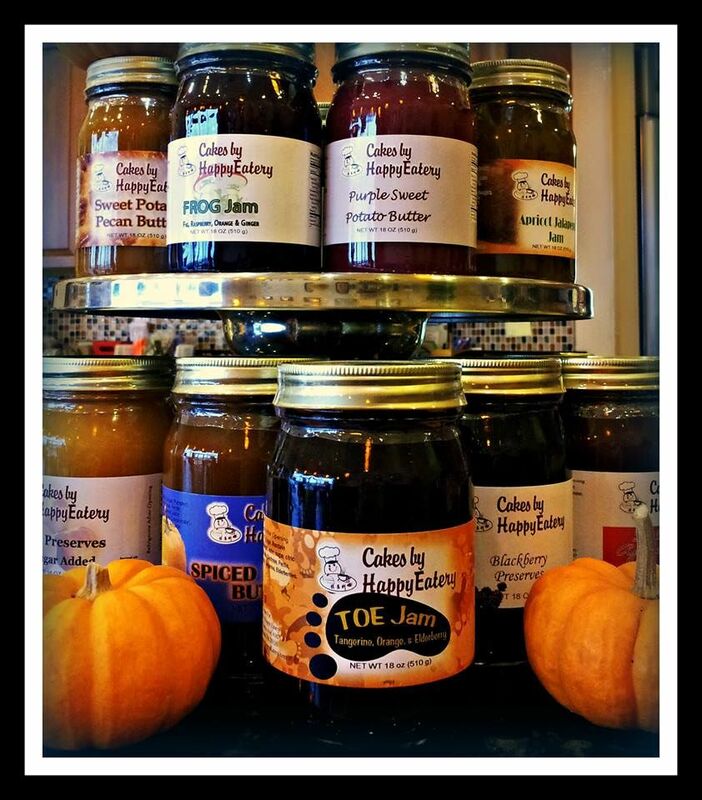 For those that have to watch their sugar, we have a line of No-Sugar Added jams.